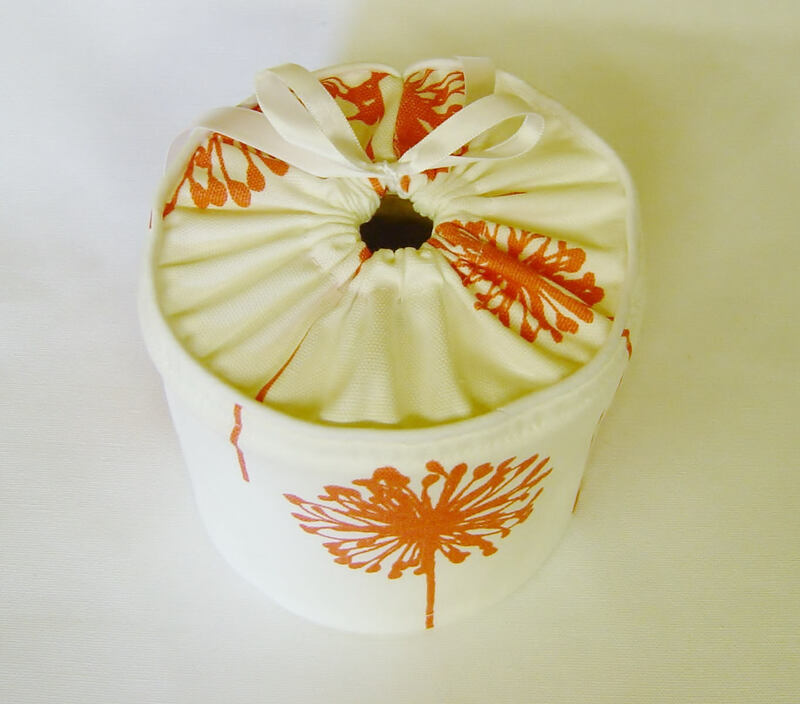 A toilet paper cover that works well with your farmhouse decor. 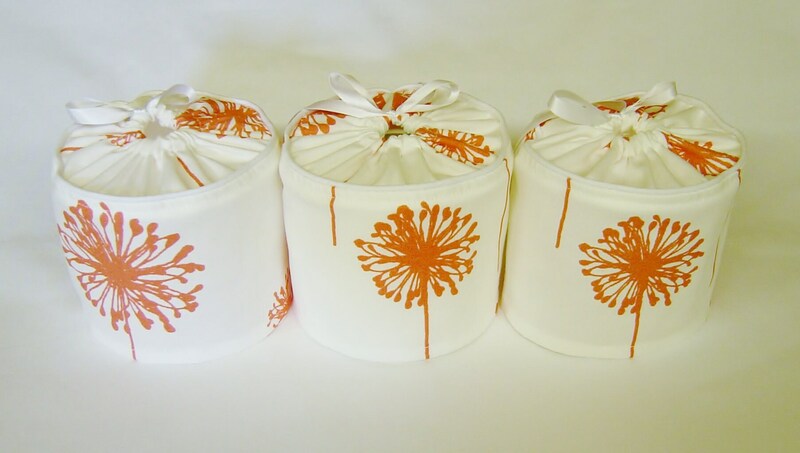 The answer for your bathroom storage problem for your spare roll. 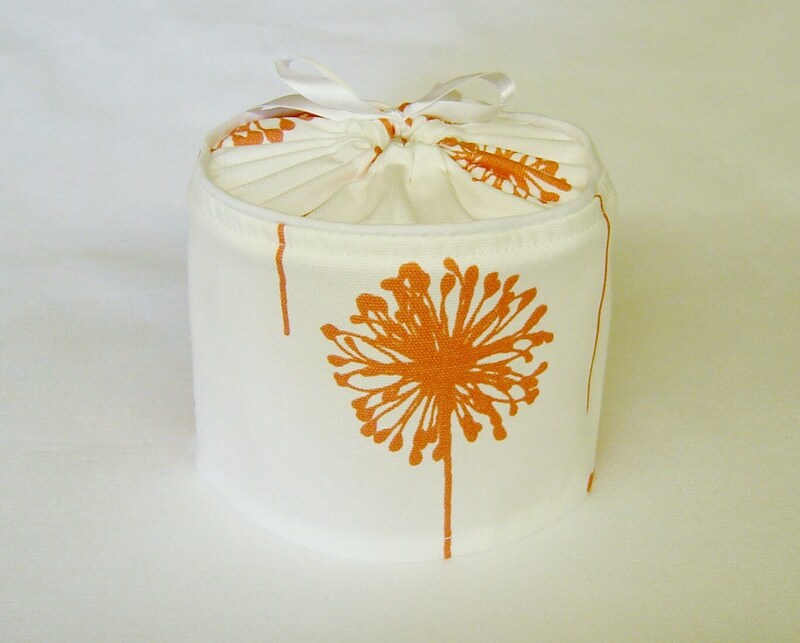 This Coral Dandelion cover simply slips over your spare roll, keeping it looking great until needed. Each cover has been created with a cotton print fabric, featuring a piping accent and a ribbon tie. 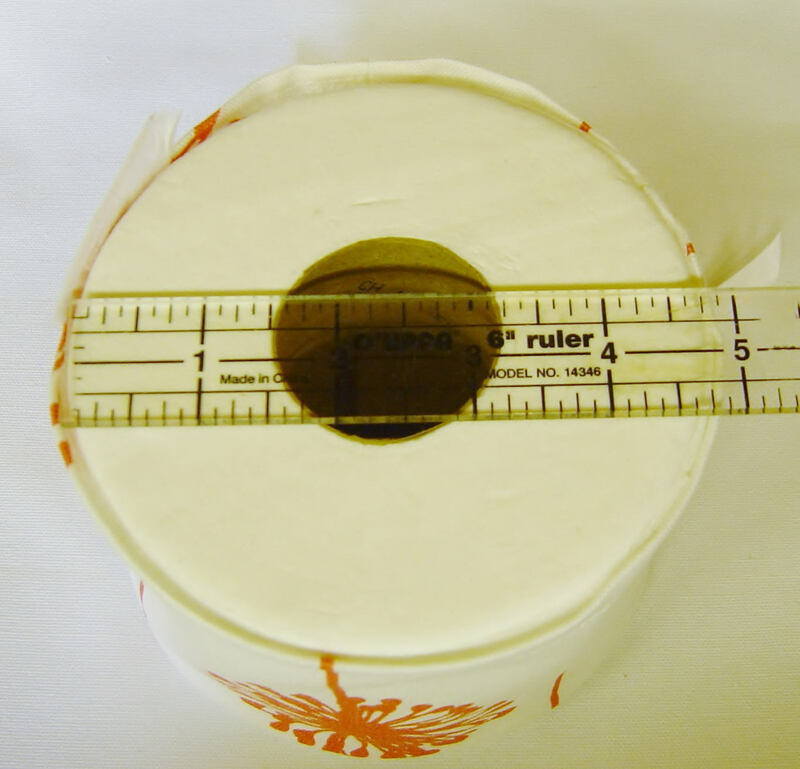 Designed to fit your standard size roll measuring 4 1/2" inches by 4" inches. 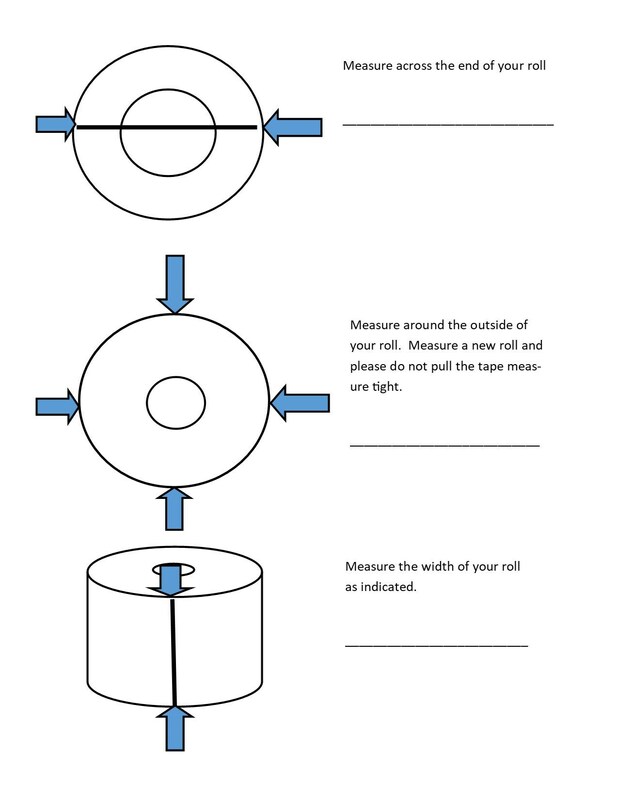 We recommend measuring your roll to insure a proper fit. 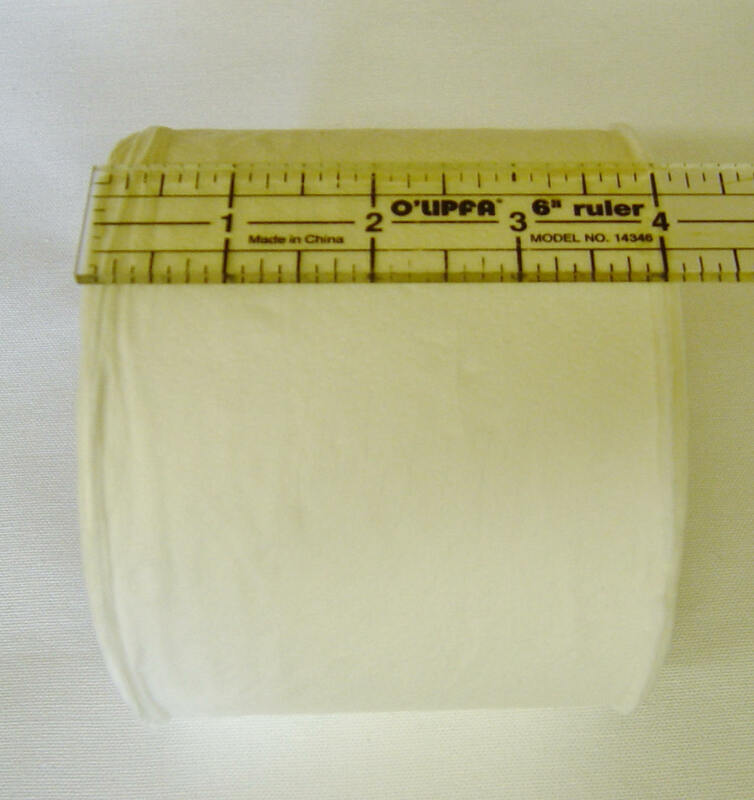 ~ Fits a standard size roll measuring 4 1/2" x 4"
Ordering is easy, simply choose how many you would like from the drop down menu. Once you place your order it will ship the next business day. You will receive tracking information, allowing you to track your order right to your doorstep. No more wondering where your order is. 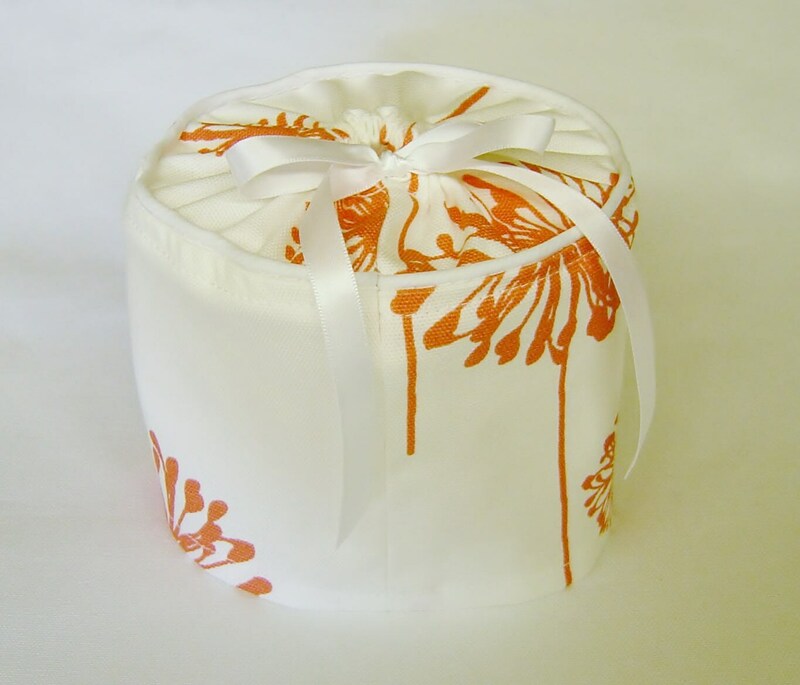 Toilet paper covers look wonderful and make a great housewarming gift as well. Place your order now for your new toilet paper cover, the perfect addition to your bathroom decor. The packaging & delivery was perfect...thanks for your creative sewing talents !! !